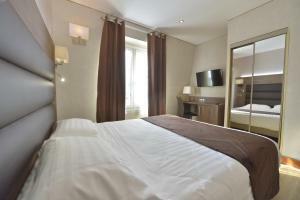 Situated in the Montparnasse area of Paris, the Hôtel Renoir Montparnasse is 1.5 km from Saint-Germain-des-Près and the Latin Quarter. 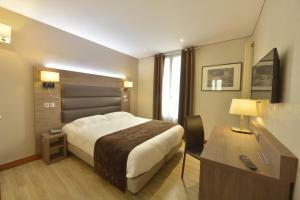 The hotel is 300m from Montparnasse Train Station and the Montparnasse Tower. 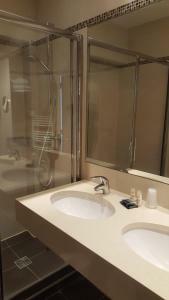 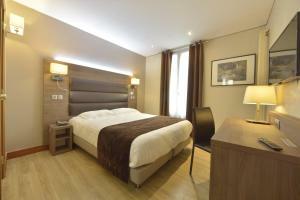 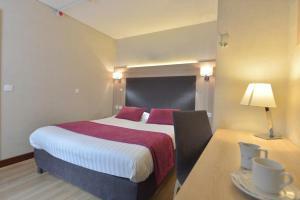 Hotel Renoir Montparnasse offers air-conditioned rooms with an LCD TV and a minibar. 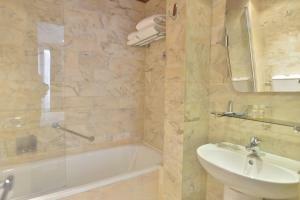 They also have an en suite bathroom with free toiletries. 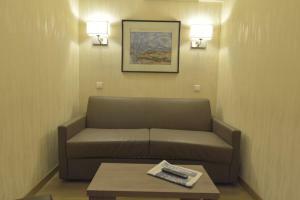 A buffet breakfast is served every day and Wi-Fi is also available in the rooms at an additional charge. 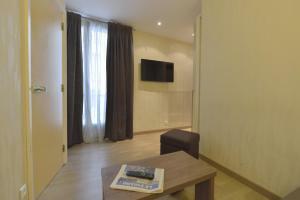 Sights such as the Champs Elysées and Châtelet can be accessed directly using the nearby transport links. 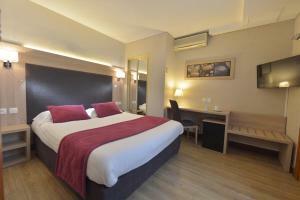 Air conditioning, an LCD TV and a minibar are included in the rooms. 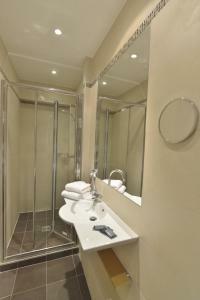 They also have free toiletries in the en suite bathroom. 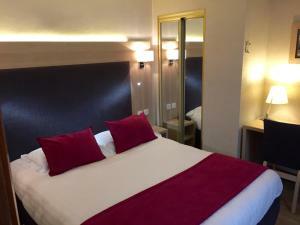 Rate: € 58.00 ... € 539.00; select dates below to get current rates.